New York City – the Origin of AIDS ? 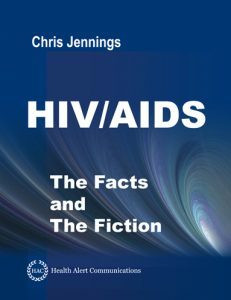 In this video, Chris Jennings briefly describes why New York City is the epicenter of the HIV/AIDS epidemic. 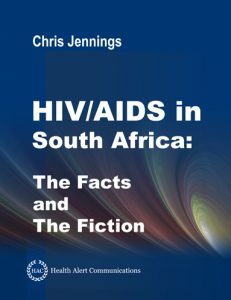 Chris Jennings says: “I can’t speak as to the viral pedigree – the viral history of HIV. I don’t know where it came from or where it developed. 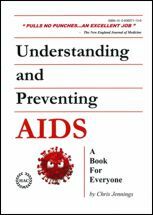 First, they demonstrated typical, early-onset, AIDS-related conditions. Second, they were part of a disease cluster. Most of the cases purported to come from Africa dating back as far as 1959 – they were singular, disparate, isolated cases – geographically and temporally distant from all other [AIDS] cases. HIV is a transmissible agent. 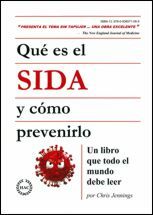 AIDS is a transmissible disease. When you have a transmissible disease, like AIDS or the flu, it occurs in a cluster.